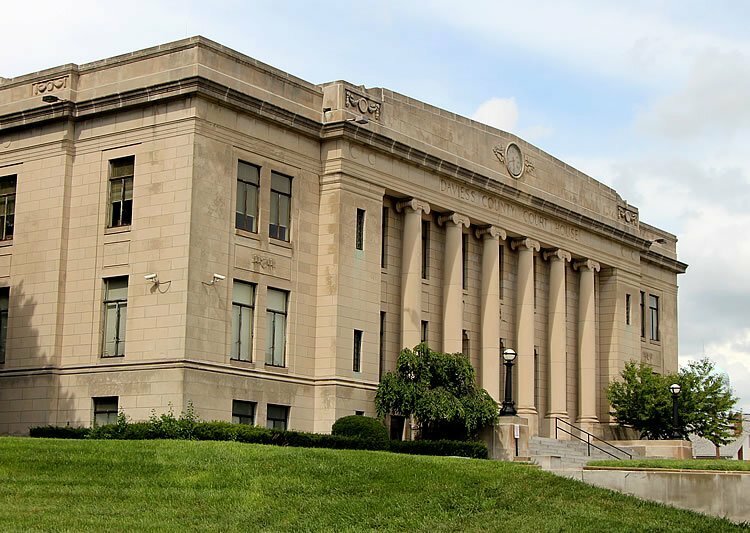 Daviess County government reflects a traditional city and county system comparable with the rest of Indiana counties, large and small. Daviess County commissioners, elected for staggered four-year terms, administer county funds developed by an elected County Council. 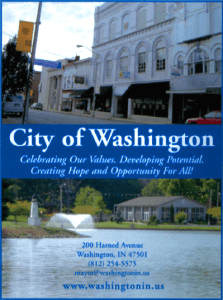 The city of Washington, the county seat, is overseen by a mayor and City Council. Other governmental affairs for towns and regions in the county are handled by elected township boards and trustees. The county is represented by both a state senator and a state representative who are elected every two years to serve in the Indiana General Assembly. Career politicians in Daviess County are rare, with most elected officials coming from established positions in business, education, healthcare and other sectors.